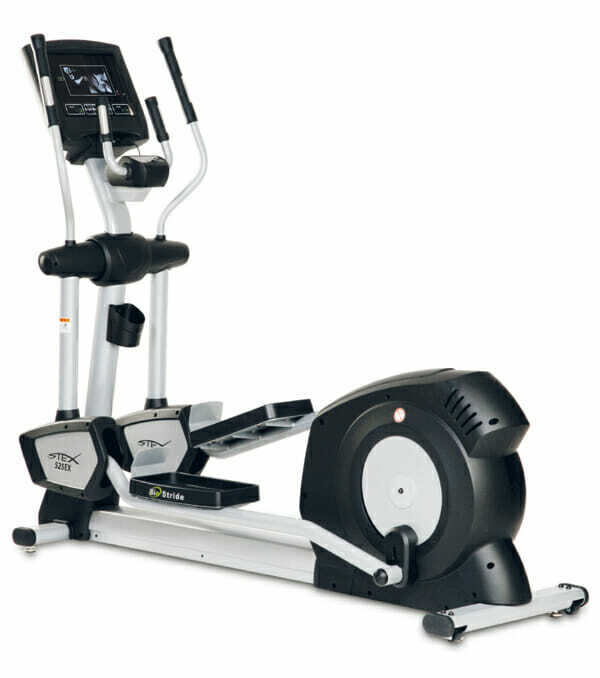 A soft exercise experience is delivered by an ergonomic powering mechanism, which was first patented in Korea. The technological excellence minimizes the impact on joints and doubles the effects of whole body exercise. S25 Elliptical Series helps you realize your dream.